Okay… back to your regularly scheduled programming! 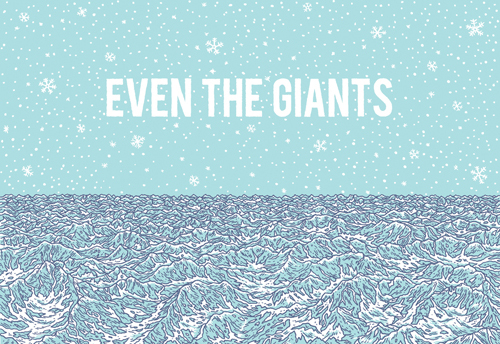 Squidface and the Meddler take a look at Jesse Jacobs upcoming book Even the Giants, and interview Jesse. The book will be published by Adhouse Books and arrives in stores in May. It also premieres at TCAF on May 7/8. Jacobs won the Gene Day Award for self-publishing in 2009. This entry was posted in 2011 Releases, Interviews by Kevin A. Boyd. Bookmark the permalink.